If you’re looking for a fun way to brighten up your home, check out this deal on this Succulent Collection! 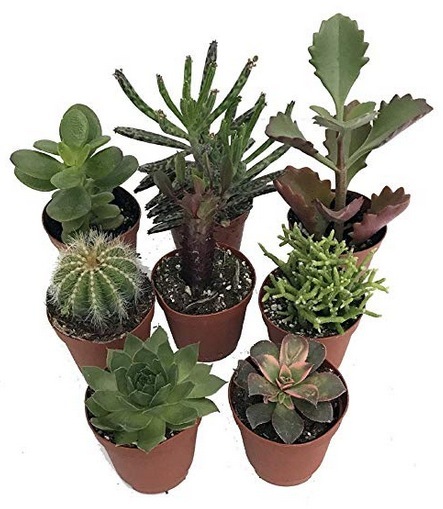 Amazon has this Succulent Collection (8 plants) for only $17.99 right now – the lowest price ever on record! This popular deal has returned! 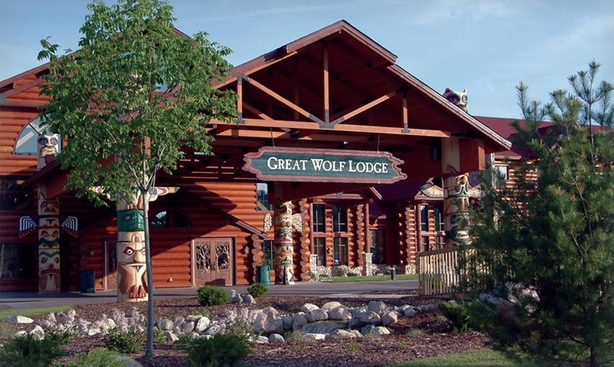 If your family loves Great Wolf Lodge, you won’t want to miss these discounts! Does your family love Great Wolf Lodge? If so, Groupon is running some nice Great Wolf Lodge discounts on family vacation packages right now! BONUS: Through tomorrow, April 24th, you can use coupon code SALE3 at checkout to get an extra 10% off your purchase!! Choose from 16 different Great Wolf Lodge locations, with different pricing and package options at each. Looking for more ways to save on family vacations? Whoa!! 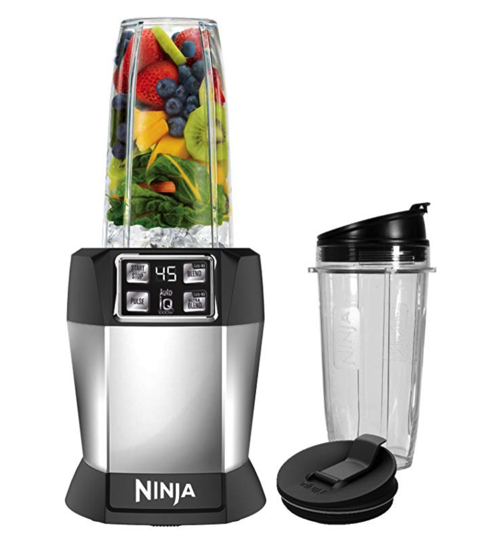 This is a HOT deal on a Ninja Blender! Amazon currently has this Ninja Single-Serve Blender marked down to just $53.39 shipped — a never-before-seen price drop and the BEST price on record! Hurry — I doubt this one will last long! If you need new shoes, check out these great deals on PUMA sneakers and more! Through tomorrow, PUMA is offering up to 70% off select shoes, apparel and accessories! Plus, shipping is free! 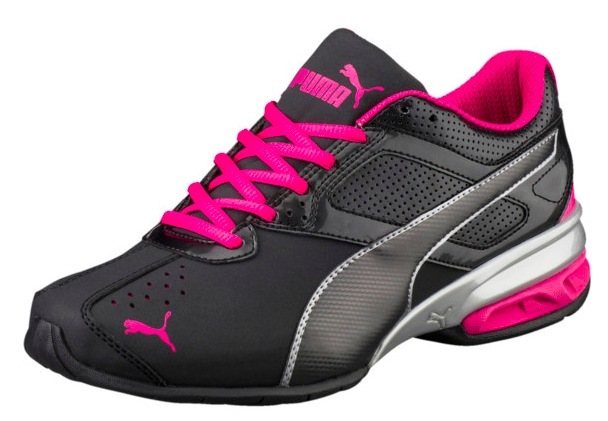 Get these PUMA Tazon 6 FM Women’s Sneakers for only $29.99 shipped (regularly $70)! 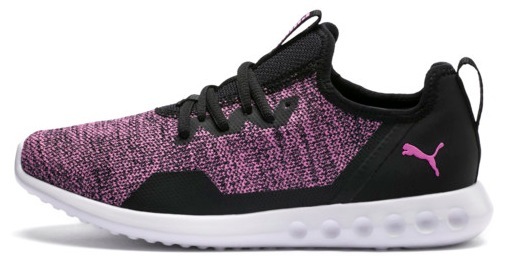 Get these PUMA Carson 2 X Knit Women’s Running Shoes for only $29.99 shipped (regularly $60)! 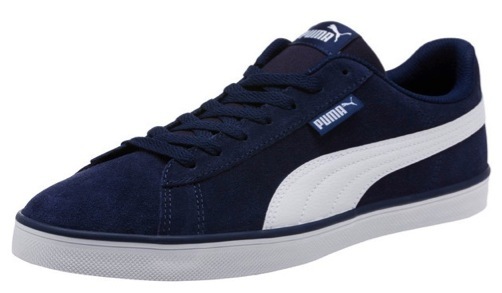 Get these PUMA Urban Plus Suede Sneakers for only $24.99 shipped (regularly $45)! 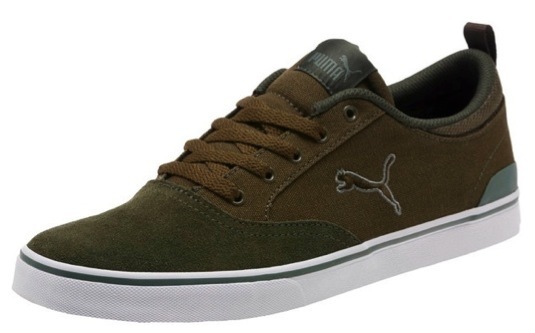 Get these PUMA Bridger Cat Men’s Sneakers for only $24.99 shipped (regularly $50)! 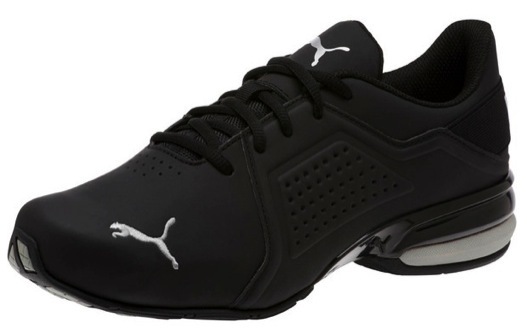 Get these PUMA Viz Runner Men’s Running Shoes for only $39.99 shipped (regularly $65)! Valid through April 24, 2019. Summer will be here before we know it! This is a really great deal on sunscreen! 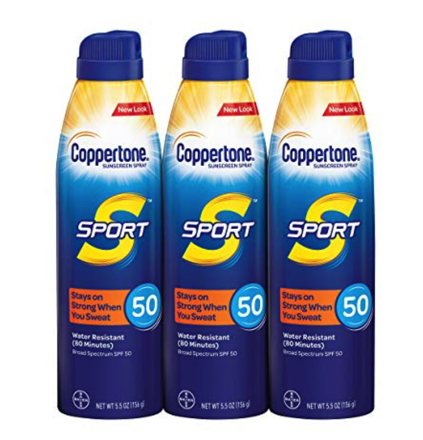 Amazon has this 3-pack of Coppertone Sport Spray Sunscreen for just $14.52 shipped when you clip the $4 e-coupon and check out through Subscribe & Save. That’s just $4.84 per bottle — which is a REALLY good price on spray sunscreen and better than Walmart’s current price! Have kids who love Star Wars? 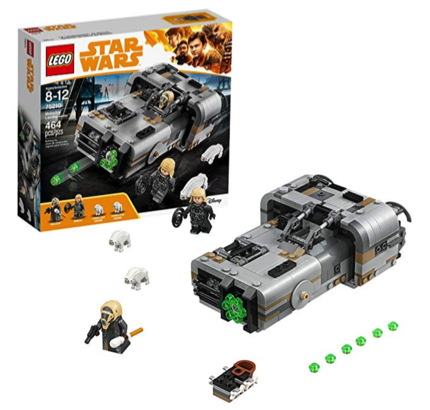 Don’t miss this LEGO Star Wars deal! Amazon has this LEGO Star Wars Solo Moloch’s Landspeeder Building Kit for just $21.53 — the lowest price on record!